#FunnyVideo: Sebi you want to fight Emmanuella? Oya, follow me...I'll deal with you today! (Emmanuella goes home, grabs popcorn, watching a movie while her silly opponent waits outside for nothing). 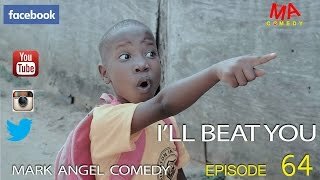 I'LL BEAT YOU is the episode 64 of Mark Angel Comedy series. Watch, comment and share! 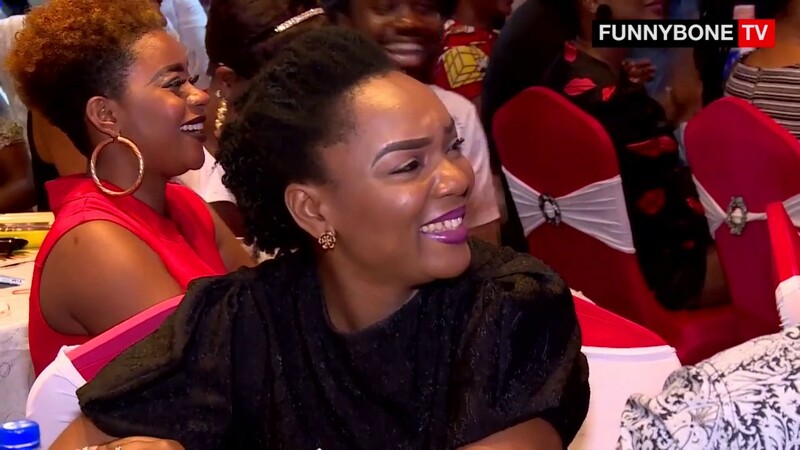 This episode of Emmanuella Comedy stars Favour, Gift, Chinaza, Goodluck, Chinemeuche, and of course Emmanuella Samuel herself. 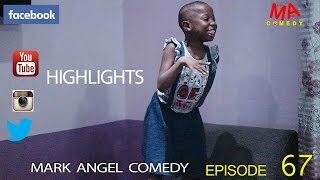 After watching this, you can't help but conclude this Emanuella is something else! lol. Or, what do you think? I love this young talented, cute gal.l watch her videos wen ever I'm feeling down and l will end laughing out loud.